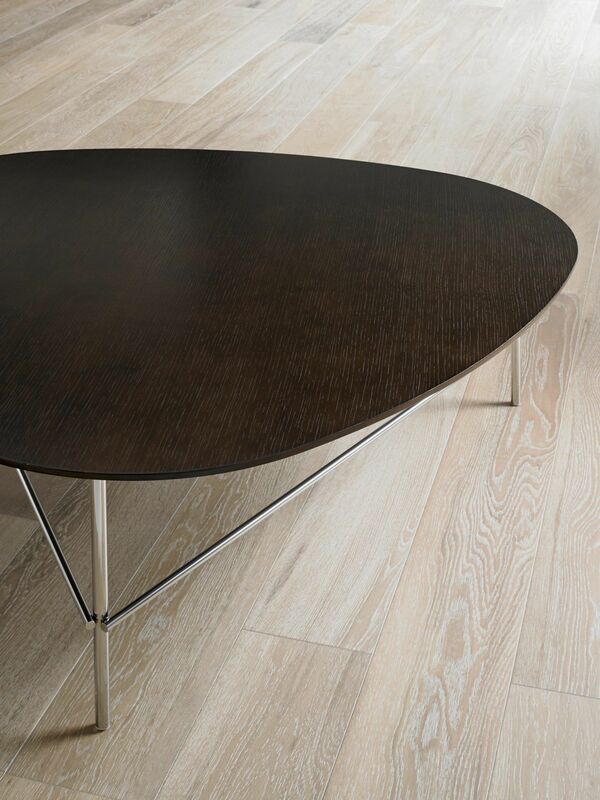 HBF introduces the Triscape Table, designed by Todd Bracher. The table can be paired with the Triscape Bench and Triscape Pouf to create a flexible environment suitable for a myriad of uses, from lounge, to active work sessions, and impromptu, casual meetings. These light weight tables are available with an optional seating pad, offering greater user flexibility.